The weather conditions surprisingly remind us of the 2016’s in the early season with a mild winter and spring and relatively humid but with a warmer and dryer summer until harvest time. The water pressure observed in July and August allowed to reach remarkable levels of maturity for all varietals. 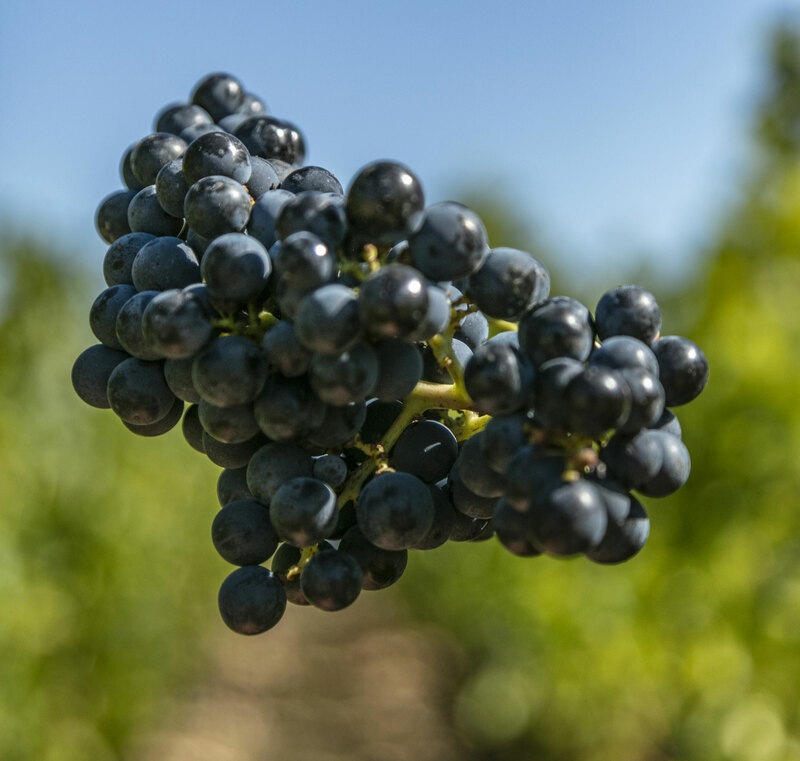 With an exceptional sanitary state of the grapes, under a summery weather, the merlots were picked up from September 19th to 25th, the cabernets sauvignon and franc from September 26th to October 5th, the petit verdot on October 8th. Merlots and cabernets are homogeneous both by their tannic and aromatic richness. Then again, the freshness brought by our terroir gives balance, harmony and long finish to the wines.